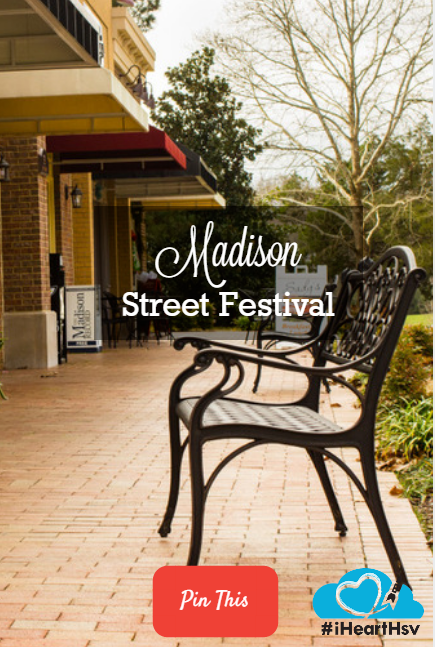 Madison, Alabama’s, largest event is the Madison Street Festival. 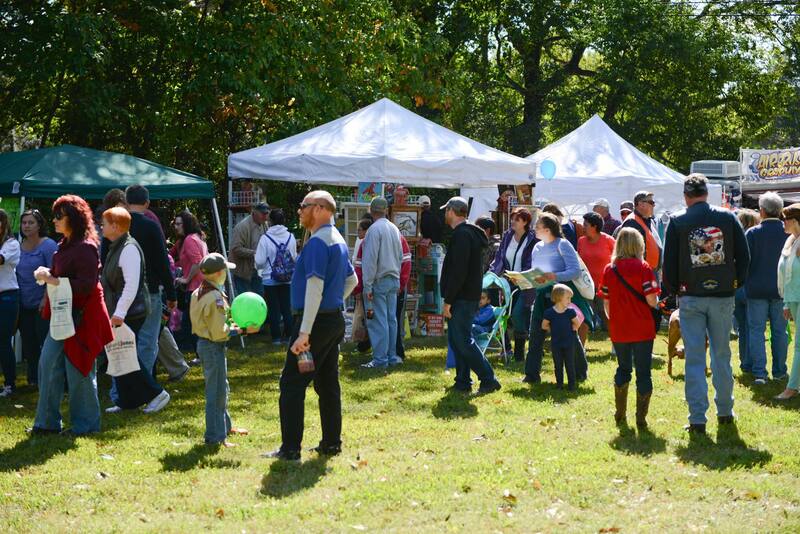 It happens each year the first Saturday in October in Madison’s historic old town district. Admission is free to this family-friendly event. 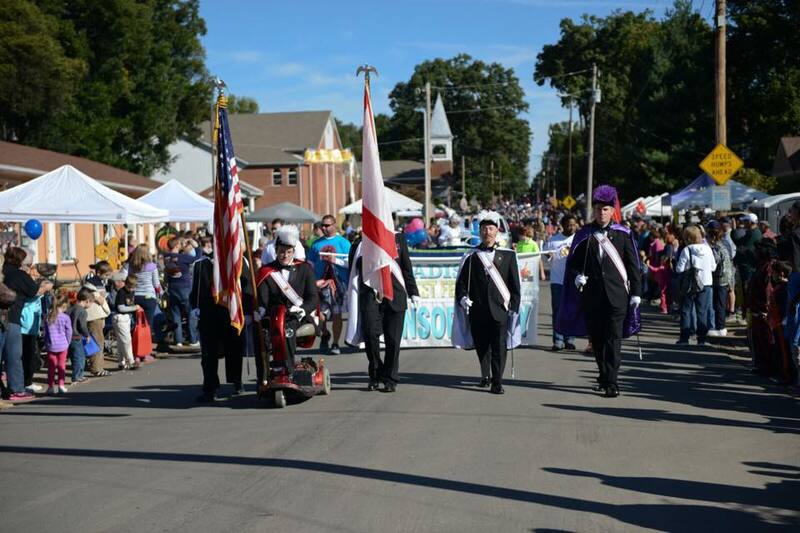 The Festival kicks off at 9 am with parade from Insanity Skate Park to Madison Elementary School. Park for free at the Madison City Schools Football Stadium or Crosspoint Church and ride the complimentary shuttle in. 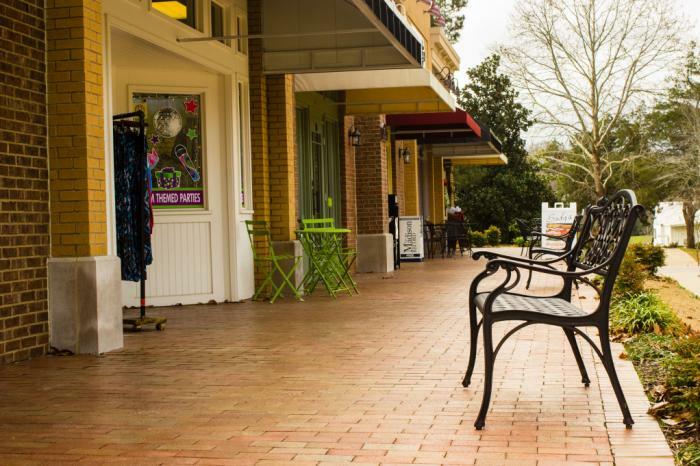 If that’s not enough, Downtown Madison’s local businesses and restaurants will also be open for the event. 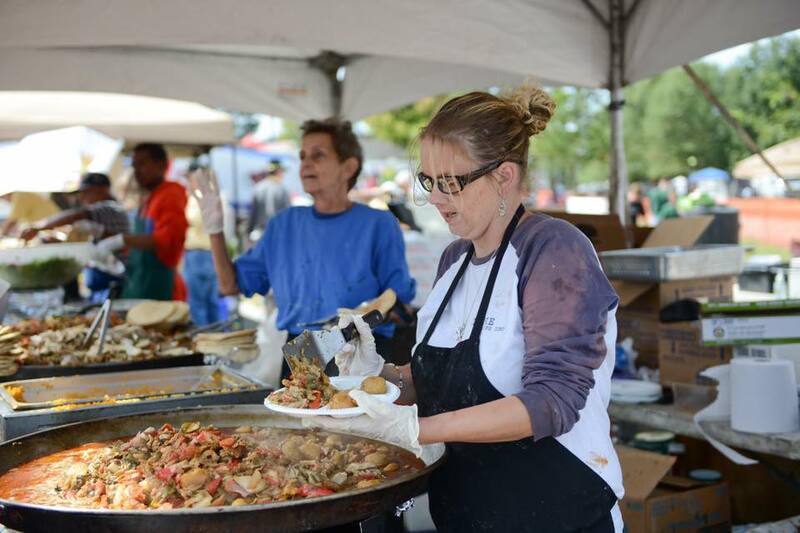 The 39th annual Madison Street Festival is at 101 Main Street in Madison, Alabama on October 5th, 2019 from 9 am to 4 pm, rain or shine. Entrance and parking is FREE, and parking shuttles begin running at 6 am. Pets on leashes are welcome, and be sure to bring cash. Free public Wi-Fi is available. Check their website for more information!